Turn left and travel 1.5 miles North on Hwy 34. 1.5 miles on CR 491 to Winding River Resort. 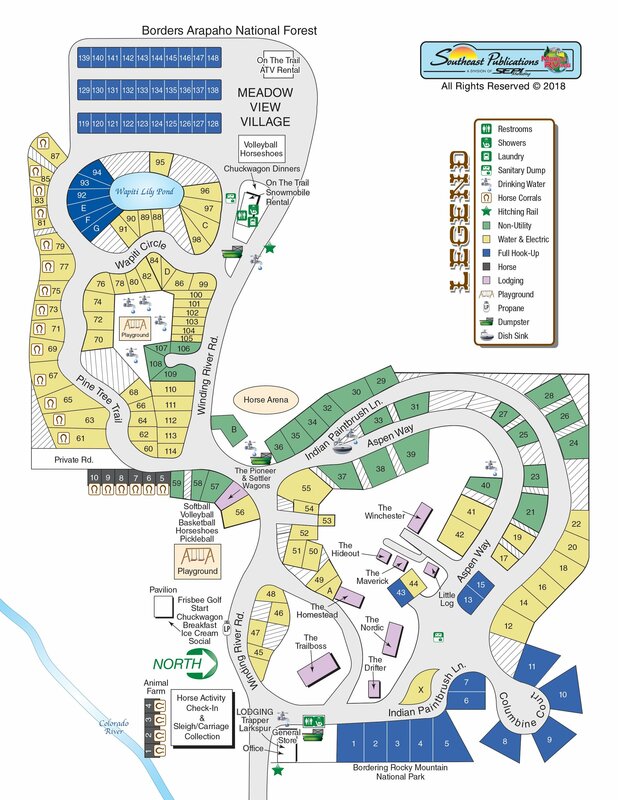 Some maps show that Trail Ridge Road is closed SOUTH of the entrance of our resort. Our resort, as well as Rocky Mountain National Park, are OPEN. Trail Ridge is closed at higher elevations and is closed to through traffic heading to Estes Park only (winter time only).